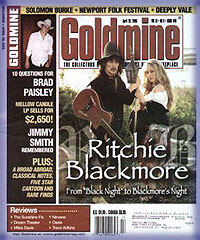 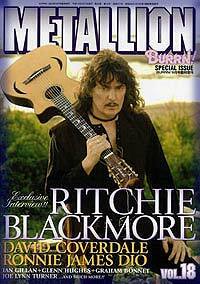 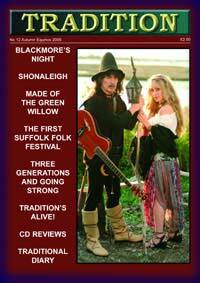 18 page Blackmore's Night special. 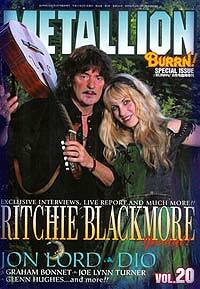 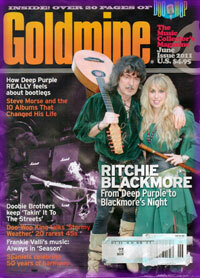 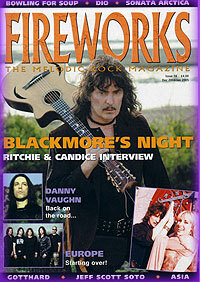 Blackmore's Night special, plus features on Glenn Hughes, and Jon Lord. 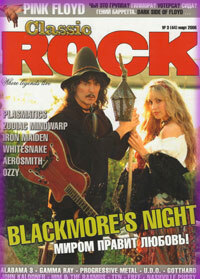 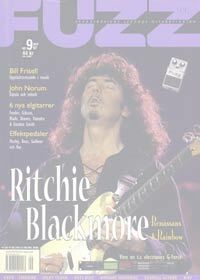 From Deep Purple to Blackmore's Night feature. 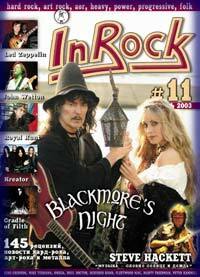 Also, Steve Morse feature.